Want to help us on a monthly basis? Enroll in a Donation Subscription instead! Help us support our veterans! 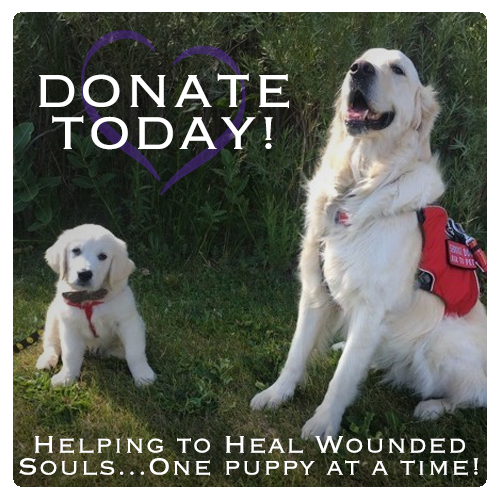 With your help, we are able to provide the dog and all the training for the dog and the veteran absolutely FREE to the veteran!